I had the pleasure of attending a Realtor Open House for the new condo complex by Gablecraft Homes called Gablecraft - The Village at Summerville in Nanaimo. 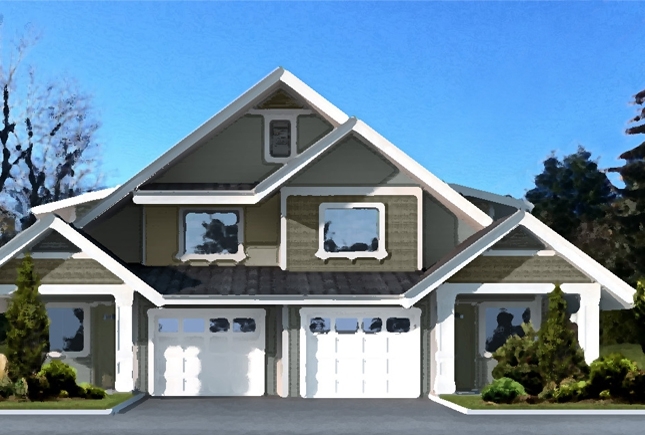 In the North Nanaimo area, one of the largest patio home complexes is the Terraces patio homes. The Terraces were built between 1986-1992 and incorporate 8 phases with a total of 89 units. Yesterday was our weekly Realtor tour. One of the properties on tour was what I consider to be, a unique investment property in Nanaimo. 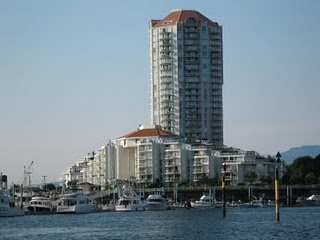 I was working with buyers who were looking for a nice, brand new, condo in a central location in Nanaimo. As part of our tour of new condos we visited Meredith Courts in Nanaimo. I was quite impressed with the units. If you are looking for a family home with plenty of space, look no further. You will love this one owner, ground level entry home, 5 bedroom home in Parkwood Estates. 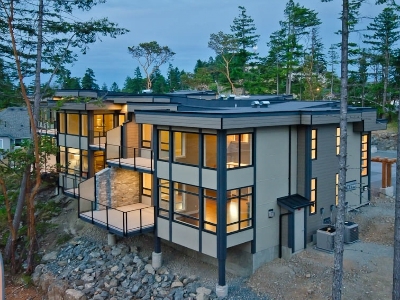 The architecture of Rockwood Heights in Nanaimo captures the beauty of nature and the surrounding land. These townhouses are nestled in the hilltop, just off Barrington Road, which is just off of Rock City Road, in Departure Bay. Nanaimo has a beautiful, busy harbour. For me the crowning glory is the Cameron Island condos development, on Cameron Island. 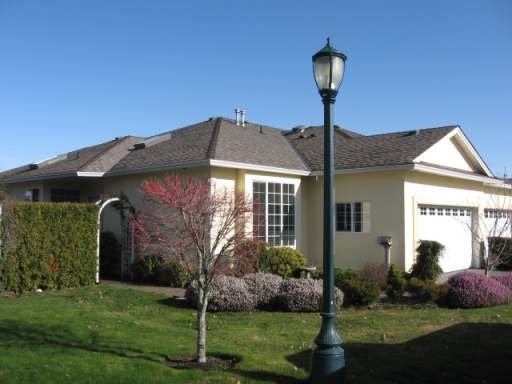 Deerwood Place Estates is a manufactured home park in Nanaimo that caters to the 55+ age group. It is a gated community located just off Jinglepot Road and very handy to the parkway.